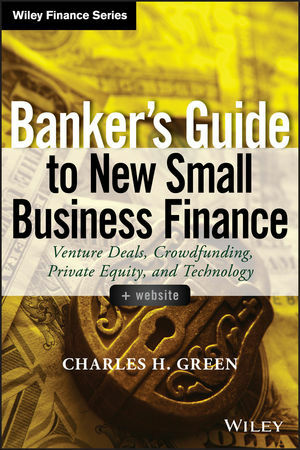 CHARLES H. GREEN is a seasoned finance professional with over 30 years of experience advising, financing, and investing in the small business sector. His experience includes tenure as a commercial banker and venture capitalist.He also founded and served as President and CEO of Sunrise Bank of Atlanta. He regularly consults with business owners and bankers, writes about financial topics, and teaches finance through seminars and conferences produced by the enterprise he founded, the Small Business Finance Institute (www.SBFI.org).